Paul Chandler joins Wates Group Board. James Wates CBE, Chairman of The Wates Group, one of the UK’s leading family-owned construction, development and property services companies, has today announced the appointment of Paul Chandler to the Group Board. Mr Chandler joined Wates as Group Managing Director, Wates Construction in January 2017. He joins the Group Board with immediate effect and also sits on the company’s Executive Committee. 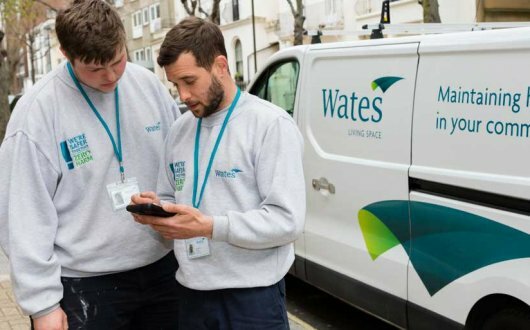 Since joining Wates, Paul Chandler has overseen the continuing growth of the Construction division, which delivered increased profits and a turnover approaching £1bn. The business secured nearly £3bn of new business in 2017, including the Scape Major Works UK Framework; the Education and Skills Funding Agency’s latest four-year schools construction framework; other major projects for Public Health England and one of the company’s most significant recent contracts, the framework to renovate buildings in Parliament’s Northern Estate.